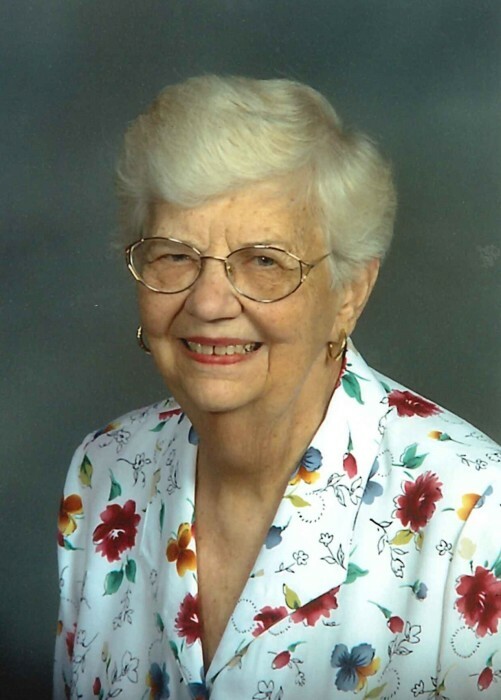 Margaret Elizabeth Wolfe Schlosser Service, age 92, of Silver Spring, died Saturday, November 3, 2018 at Somerford Place of Frederick. Born in Charlotte, North Carolina, she was the daughter of the late Robert Houston Wolfe and Zera Mae Foster Wolfe. Margaret was a graduate of Central High School, Washington, DC. She retired from the federal government, U.S. Nuclear Regulatory Commission, in 1981. Surviving are her children, Charles Robert Schlosser and Sandra Schlosser Northern; 3 grandchildren, Robert Northern, Cheryl Plummer and Edward Schlosser; 4 great-grandchildren, Jackson Northern, Nicole White, Daniel White and Edward Schlosser, Jr.
She was preceded in death by a grandchild, Frank Ast and daughter-in-law, Bonnie Schlosser. A graveside service will be held at Norbeck Memorial Park, 16225 Batchellors Forest Road Olney, MD 20832 on Wednesday, November 7, 2018 at 1:00 pm. Rev. Tim May will officate. Memorial contributions may be made to the Alzheimer's Association or the Hospice of Frederick County.